Join our Occupational Therapy internship in Tanzania and learn first-hand from a qualified occupational therapist. You’ll shadow local staff and get to know the day-to-day routine at a rehabilitation centre. This is a great opportunity to add work experience to your CV. 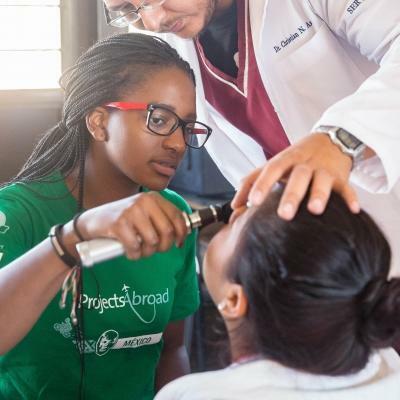 You’ll also learn more about healthcare in a developing country. 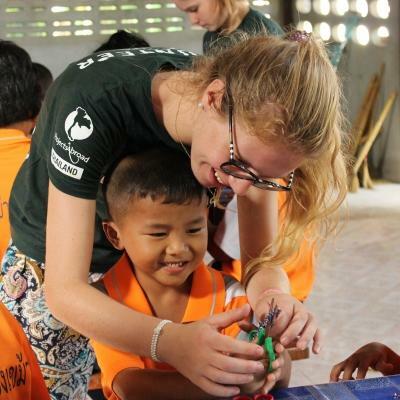 While you’re here to learn, you’ll also provide vital support to children at the centre. You’ll help with devising and implementing treatment plans for children with autism and cerebral palsy. The work you do will form part of our long-term efforts to rehabilitate these children and improve their quality of life. You’ll be based in Moshi, a small town at the foot of the highest mountain in Africa, Mount Kilimanjaro. 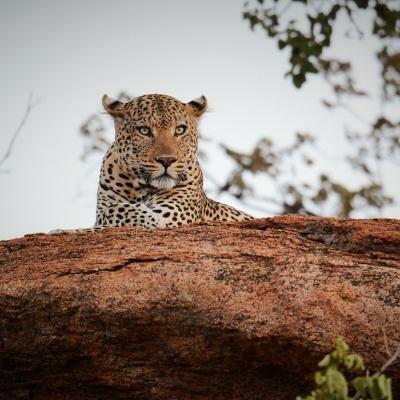 During your free time, you’ll get to explore during hikes and safaris. You should have completed at least one year of occupational therapy related studies or training. Is this Occupational Therapy internship right for me? This Occupational Therapy internship is open to interns of all ages, and it’s ideal for you if you’re looking to go into a career in occupational therapy. You’ll get practical work experience and learn by shadowing an experienced therapist. This will give your CV an edge for job applications or applications for post-graduate studies. You’ll need to have completed at least one year of studies in occupational therapy or a related field to join. This project runs all year round, so you can join whenever it suits your schedule. You can sign up for a minimum of two weeks. 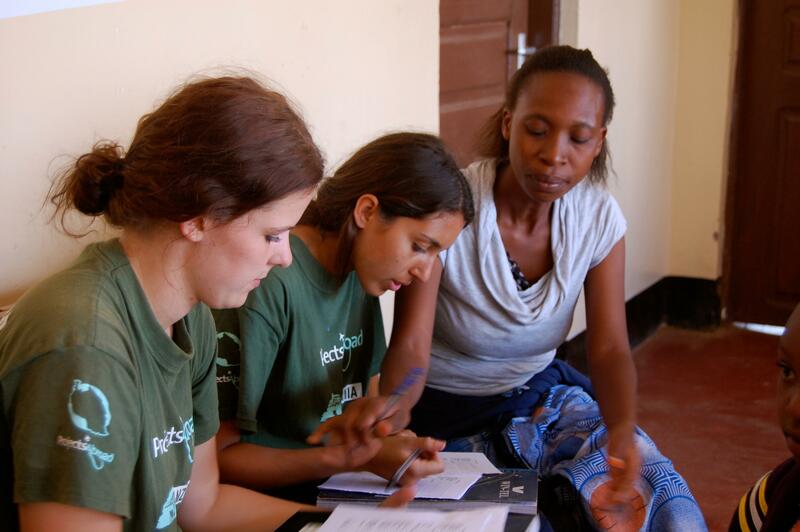 We recommend staying for longer, to get the most out of your occupational therapy work experience in Tanzania. 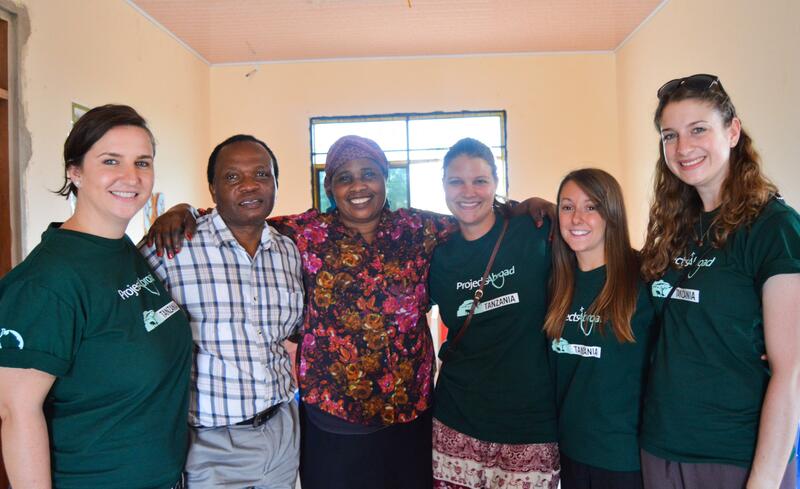 What will I do at my Occupational Therapy placement in Tanzania? Get clinical experience shadowing an occupational therapist and observing treatment techniques. You can learn more about how local staff cope in an under-resourced facility. You’ll get to see the innovative ways they create and repurpose rehabilitation tools. 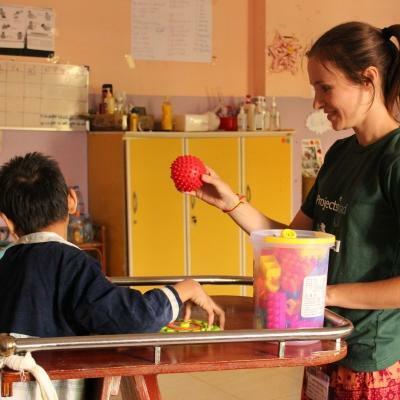 You’ll also get to learn first-hand what the day-to-day life of an occupational therapist in Tanzania is like. Work together with local staff to develop treatment plans for patients. You can use your own assessments or reports written by previous interns to determine what each patient struggles with. An occupational therapist will then assist you in coming up with treatment plans and implementing these plans with patients. You’ll assess patients and monitor their progress. This will help us determine which treatments are effective and what we need to work on with each patient. You’ll also write reports on specific patients. This will be an invaluable resource for future interns, who can build on the work you’ve done at the placement. We monitor patients using our Global Impact Database. You’ll be based in Moshi, a small town in Tanzania. This area is mostly rural with dirt roads and rustic buildings. It’s the perfect setting to connect with nature. You’ll be surrounded by beautiful, green vegetation with scenic hiking trails in the shadow of Mount Kilimanjaro. The rehabilitation centre where you’ll be working will likely be less developed than you’re used to. 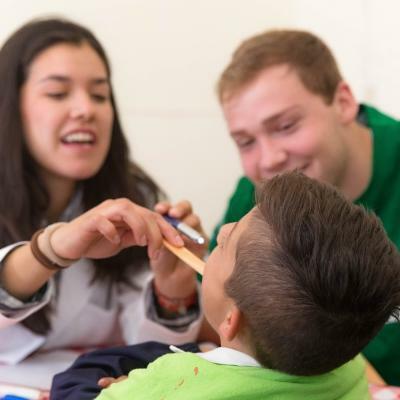 They lack resources and treatment and evaluation tools, so you’ll get experience working in a challenging setting. The work you do will feel all the more rewarding, knowing that you’re contributing to a centre that needs extra support. Your work hours usually run from 8am to 4pm, Monday to Friday. 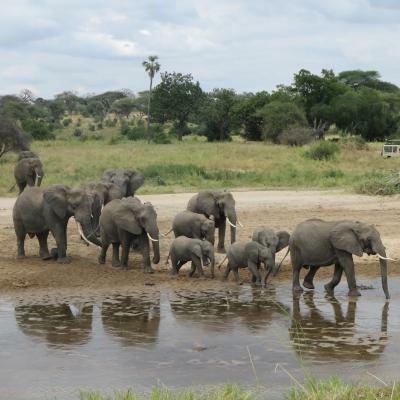 You’ll have your weekends free to explore the natural beauty of Tanzania. You’ll start your day assisting with physical and motor activities, working specifically with children who have motor difficulties. This could be anything from an outdoor sports lesson to a fine motor game using blocks and toys. You’ll have a short tea break at 10am. After your break, you’ll work with children who have speech impairments. For older patients, you can teach vocational skills and work on planning and problem solving activities. In the afternoons, you’ll likely help with self-care training. You can also take some time to write up progress reports and assess patients. During all the work you do, you’ll have occupational therapists guiding you and assisting you. You’ll have your evenings free, so you can spend them travelling around Moshi. You can visit a local market and buy a colourful Batik artwork or enjoy a relaxing dinner with your host family. What are the aims and impact of this Occupational Therapy internship? The main aim of this project is to give you practical occupational therapy experience to help you in your future career. By working with experienced therapists, you’ll gain the skills and confidence to pursue a career in occupational therapy. 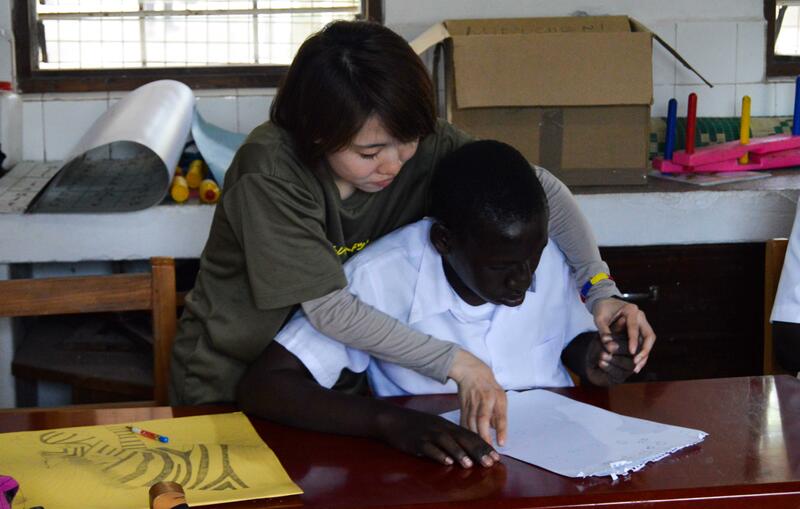 We also aim to provide rehabilitation and care to disadvantaged children in Moshi. Many of these children come from families who can’t afford treatment. You’ll be supporting staff in providing them with much-needed care. You’ll also help increase the capacity of staff members and improve the overall quality of care at the centre. Join this Occupational Therapy internship and play a part in working towards these goals.